So we had a little confusion here last week regarding fabric descriptions and what makes a true Chenille fabric. I always thought of chenille as being that super soft and slightly velvety feeling yarn that have commonly been used to make knitted blankets and throws. Last week when we were working on uploading products to the site we came across an issue. We kept going back to these items that were initially labeled Chenille. As the day went on and we encountered a true Chenille we realized that we were dealing with two different products and so the research began. 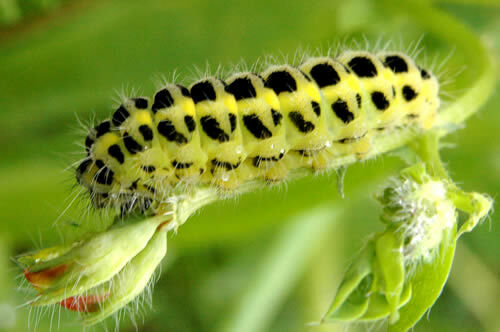 Here is what we found…Chenille, by definition, is the French word for ‘caterpillar’. In textile terminology, it describes a yarn or a fabric made from yarn that is fuzzy in texture or has a velvety quality. The fabric piles used to create chenille are most commonly cotton. However, chenille can also be made of other fibers as well. So while we love true cotton Chenille what we we have uploaded to the site is this super soft Minky. It is a polyester fabric with many patterns and textures, one of them being a Chenille. It is great for baby blankets, robes, and more. The other great thing about Minky is that you can get the look of Chenille, but it is much easier to take care of and cost 1/2 the price. Take a look at the new Minky that we just put up.